Move in ready! 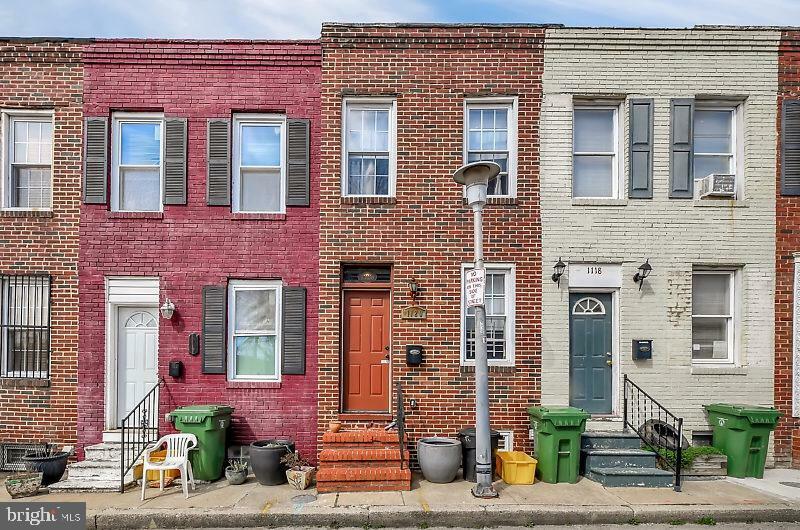 Lovely Charm City townhome in Washington Village. Close proximity to both stadiums, casino, inner harbor, University of MD, 95 and 295. Updated and well maintained. New roof (Nov 2018)and new water heater. Stainless steel appliances and a new built in microwave.Lovely wood floors with an open floor plan. Parking pad out back and plenty of street parking. Grass lot across the street for pets to enjoy.